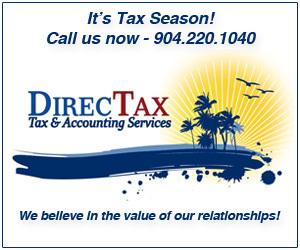 Good Morning and Happy Sunday! 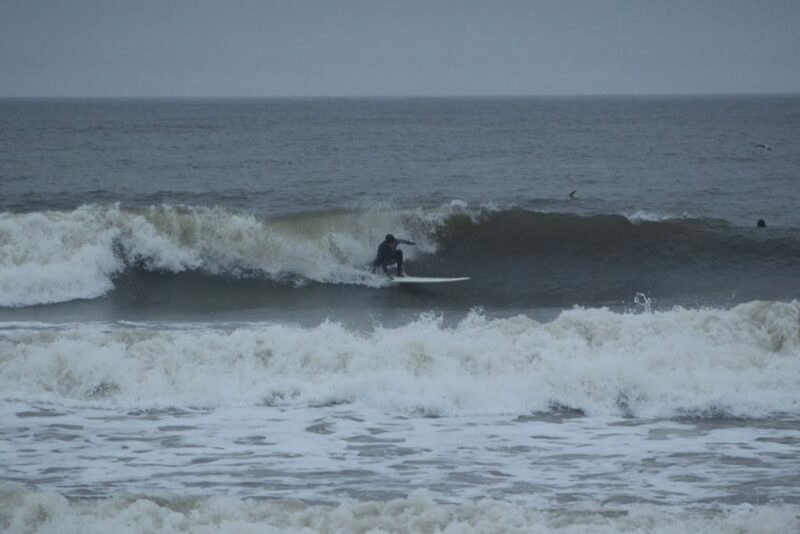 First report shows a full high tide, with waist to chest high range surf, light to moderate winds out of the NNE and scattered rain. 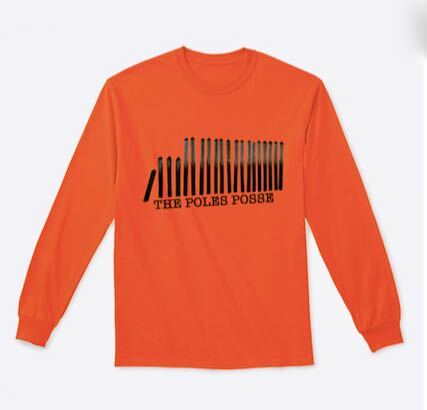 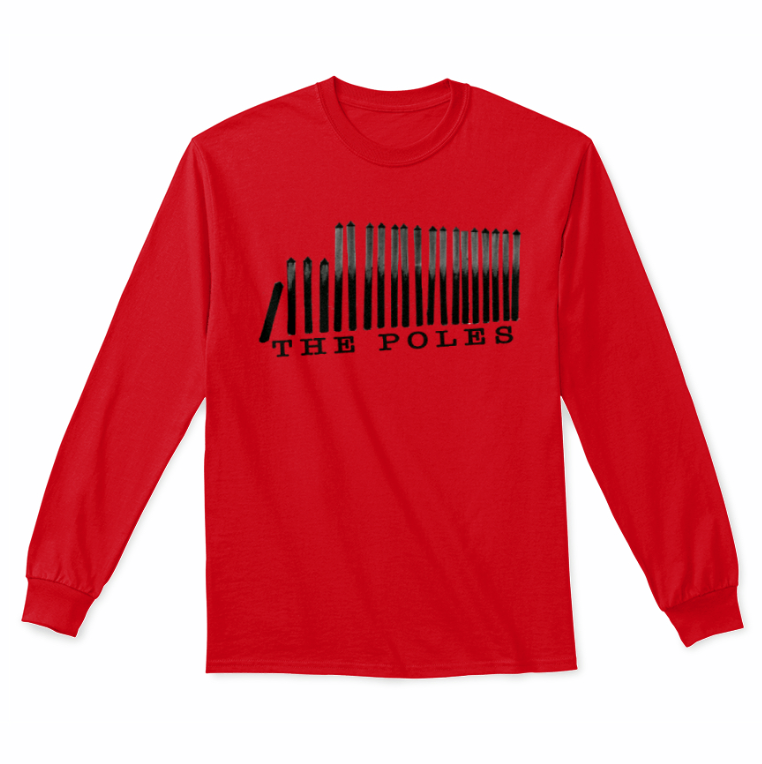 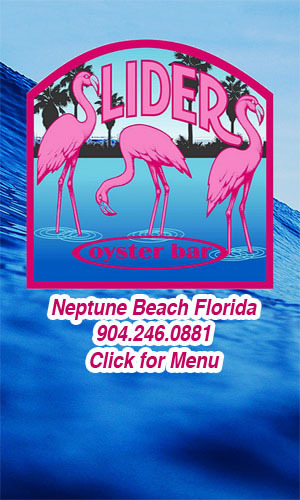 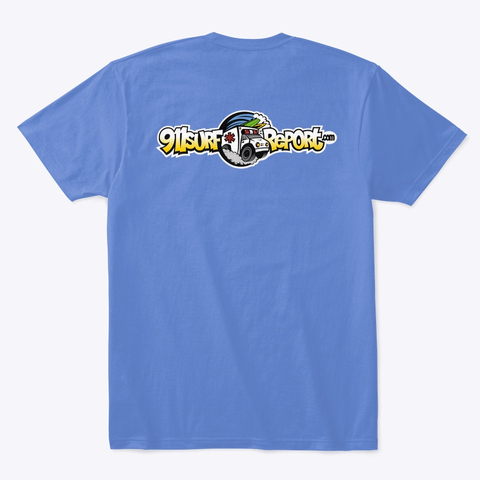 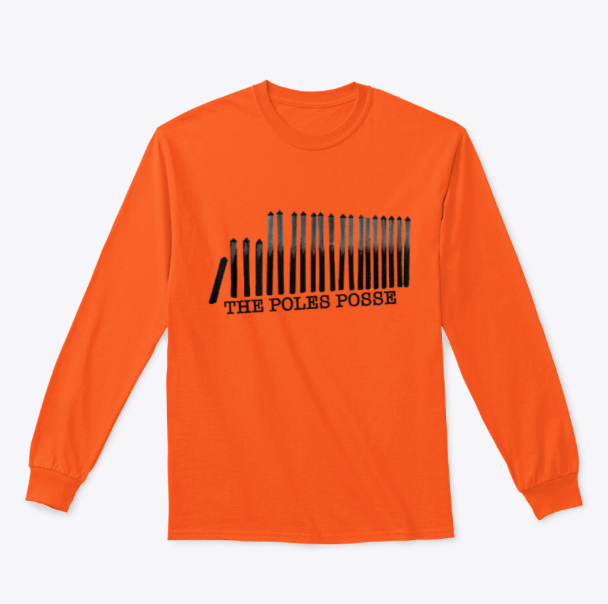 It looks good, get on it if you can, enjoy, & check back for updates. 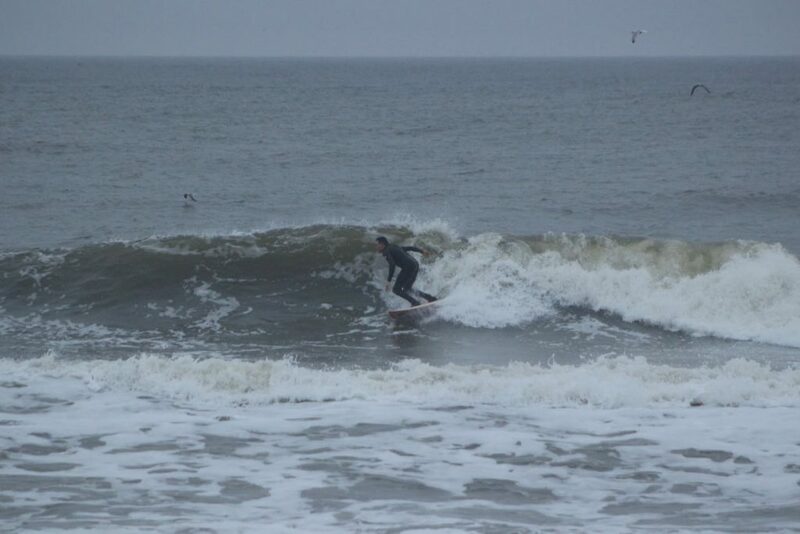 Great report Julz! 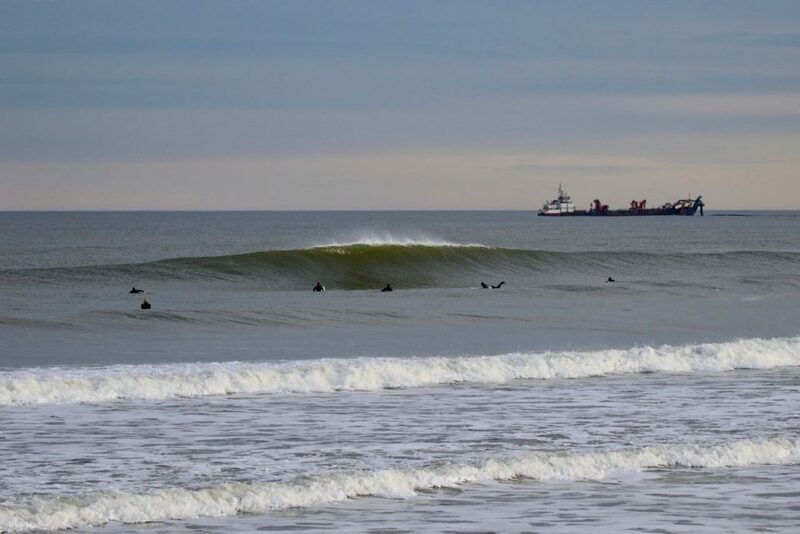 Joe, Rononrail, Doc, Justin, Mark, Helisurfer, Gus, couple unidentifieds. 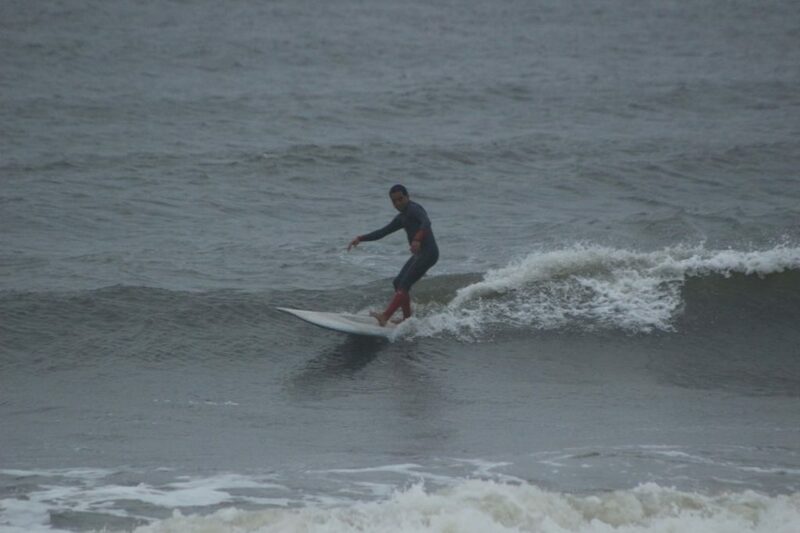 The Sunrise Players out there going off! 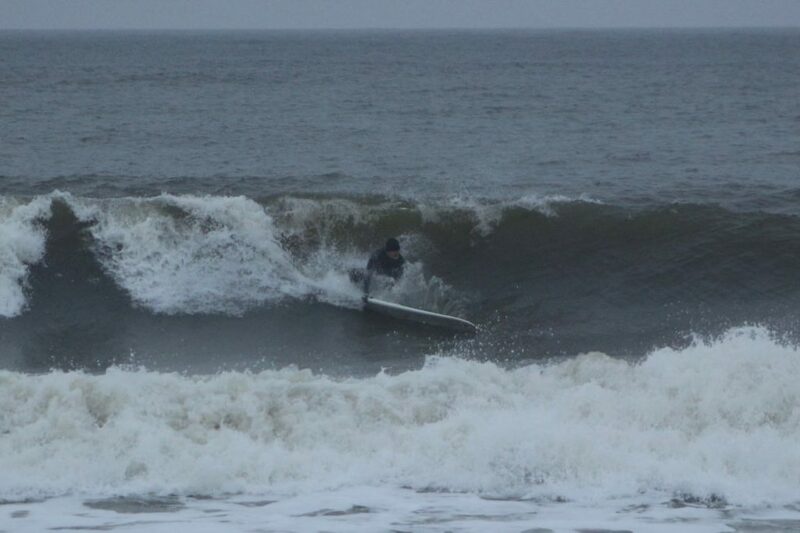 Thank you Eddie! 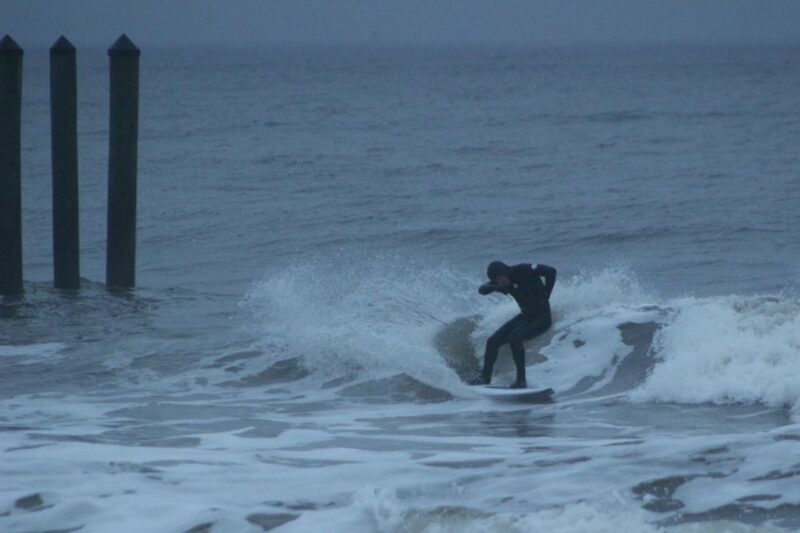 Despite the rain it was fun shooting the crew, missing a few players but good times out there to be had! 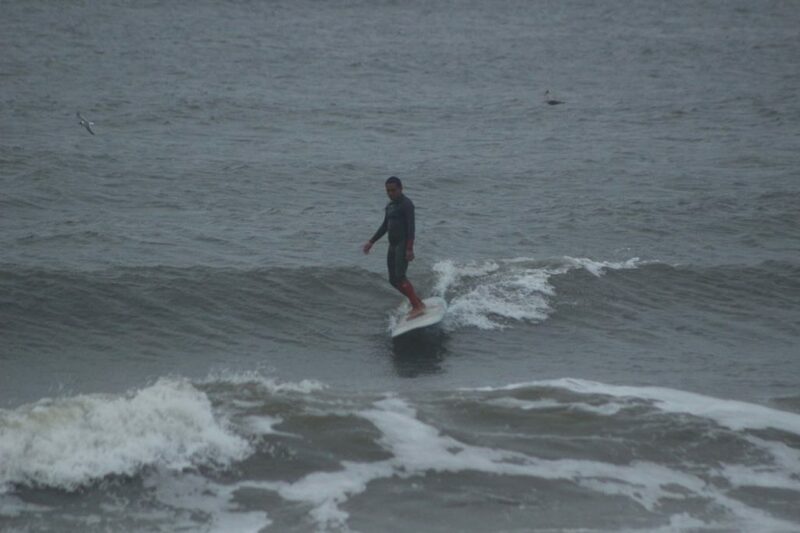 Thank you Julz! 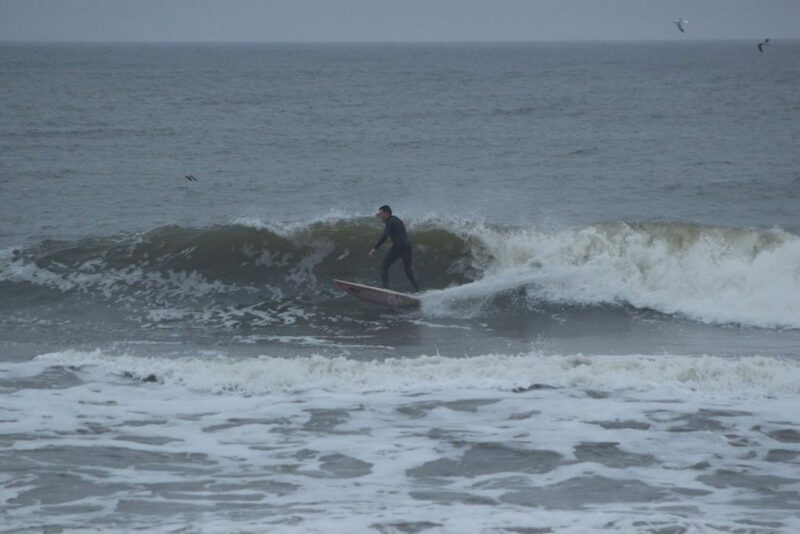 Thank you Eddie! 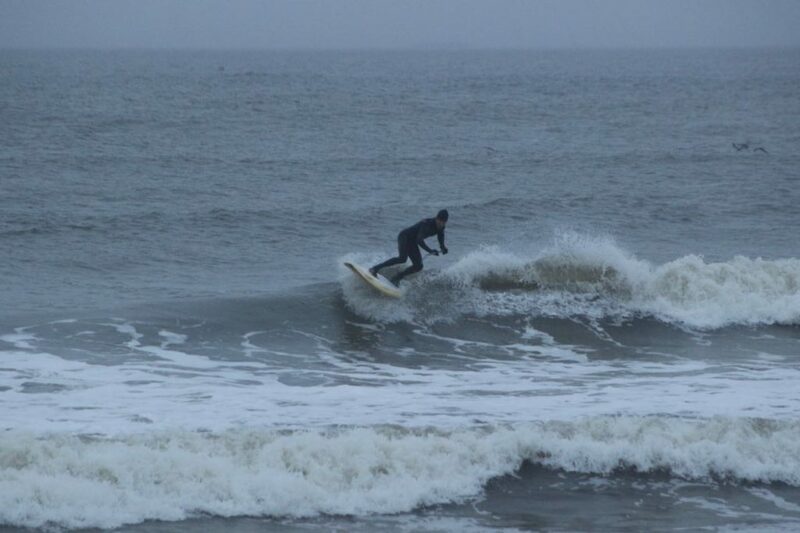 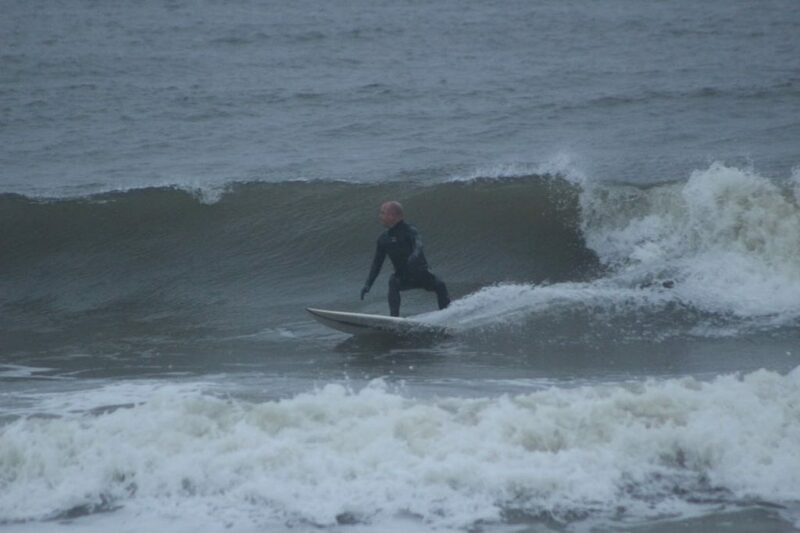 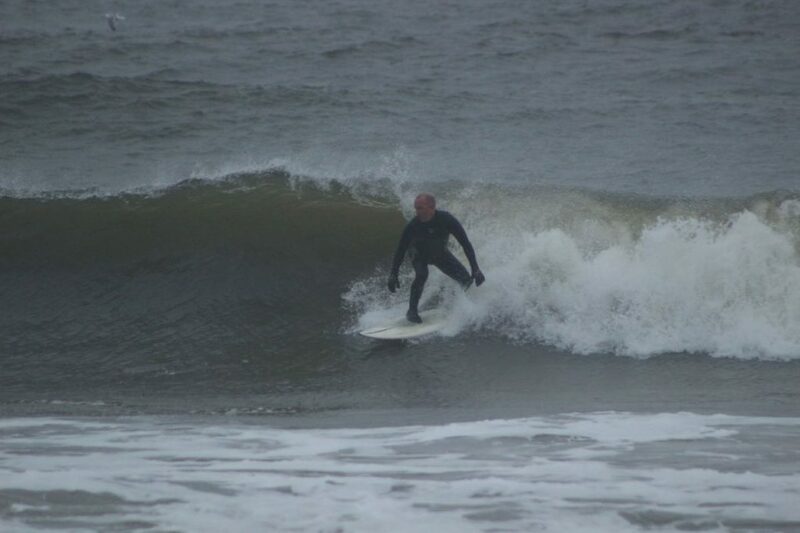 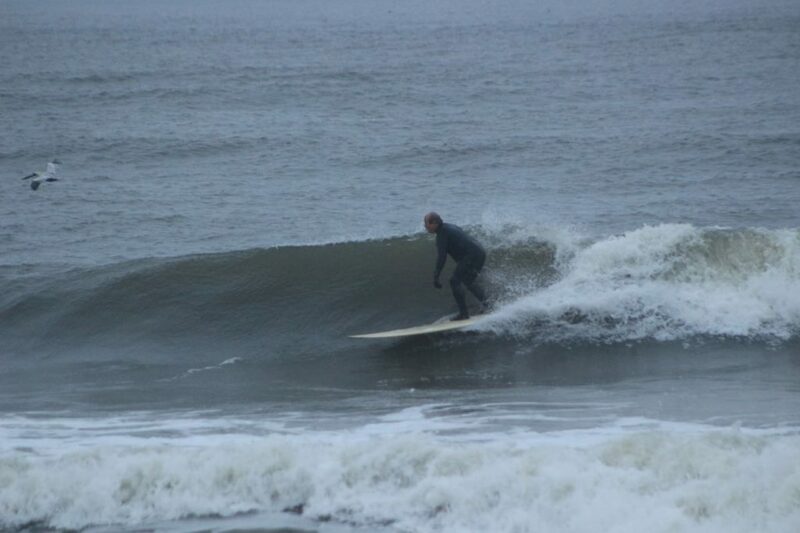 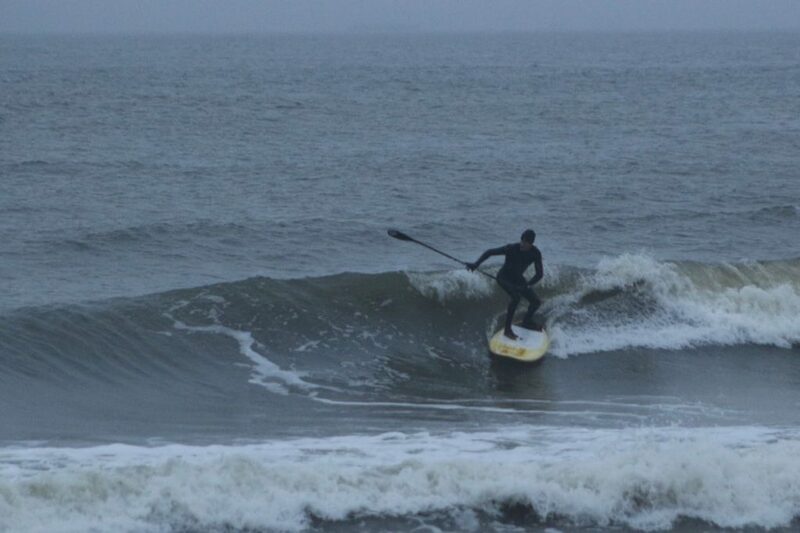 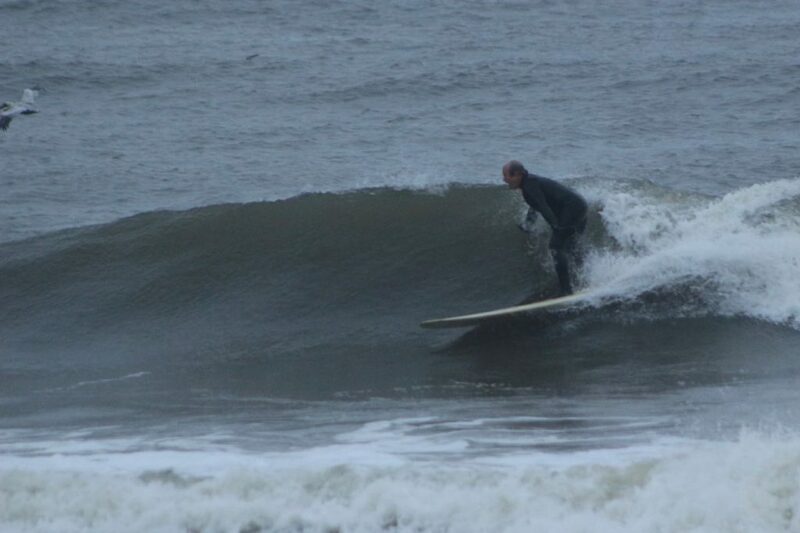 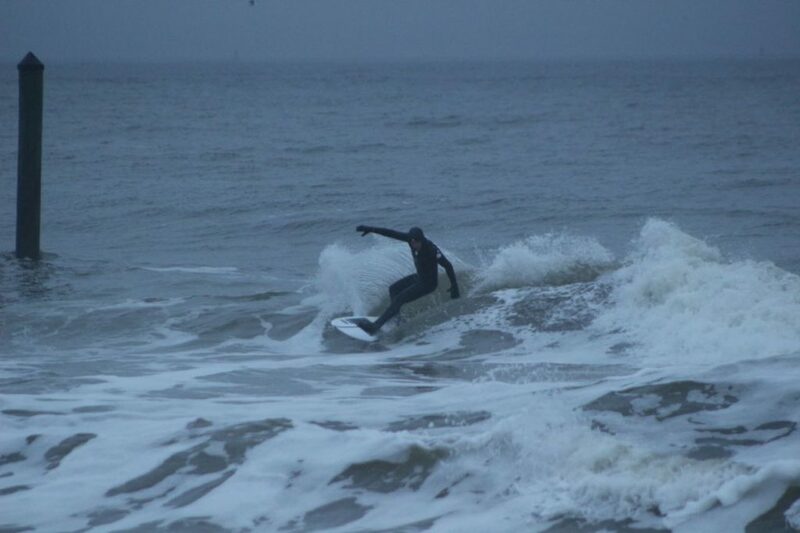 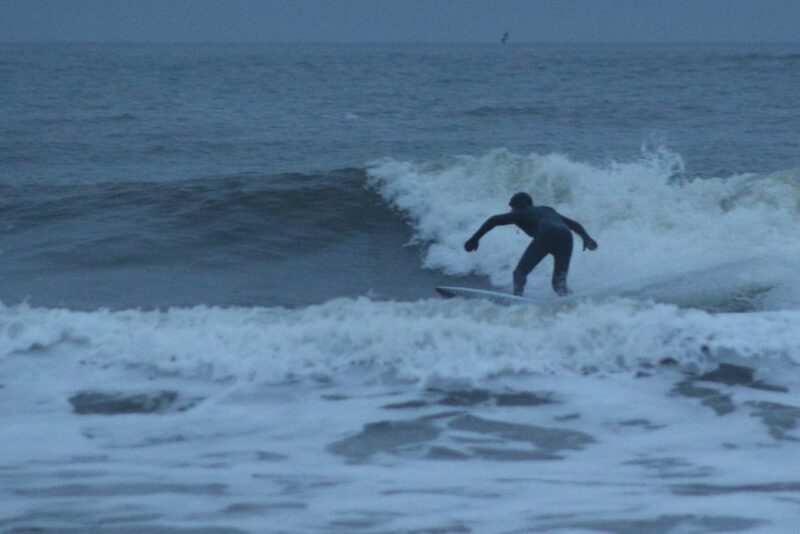 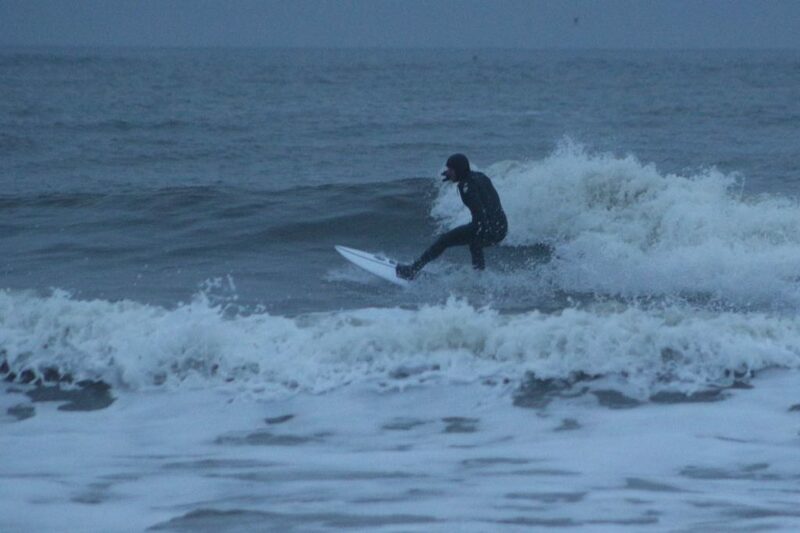 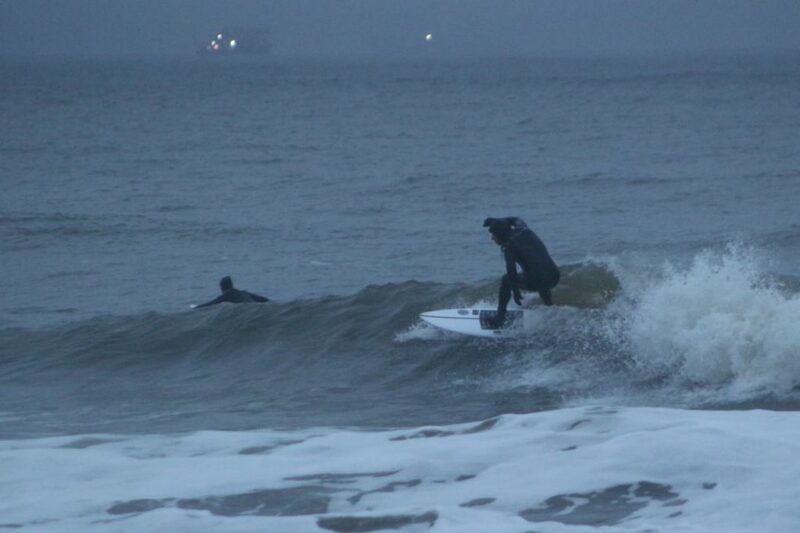 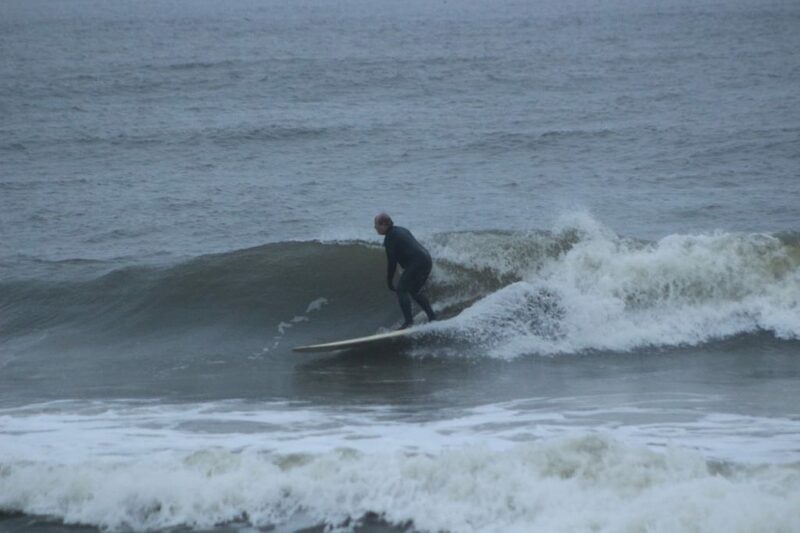 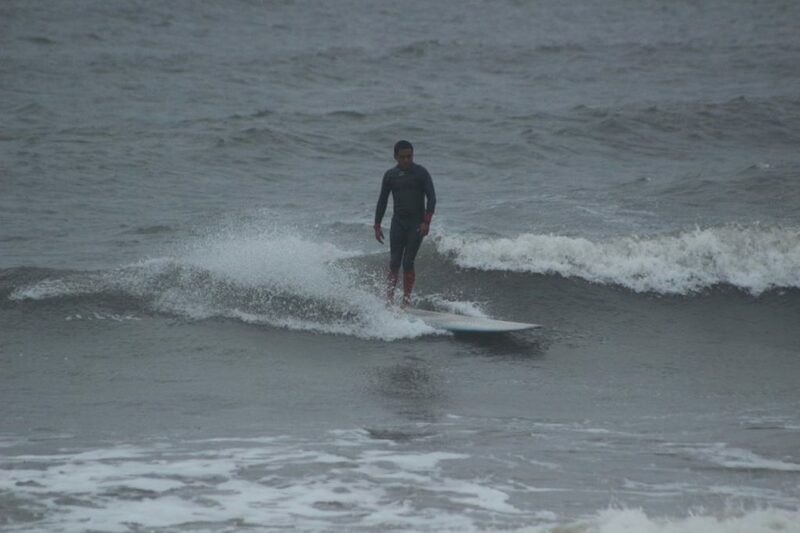 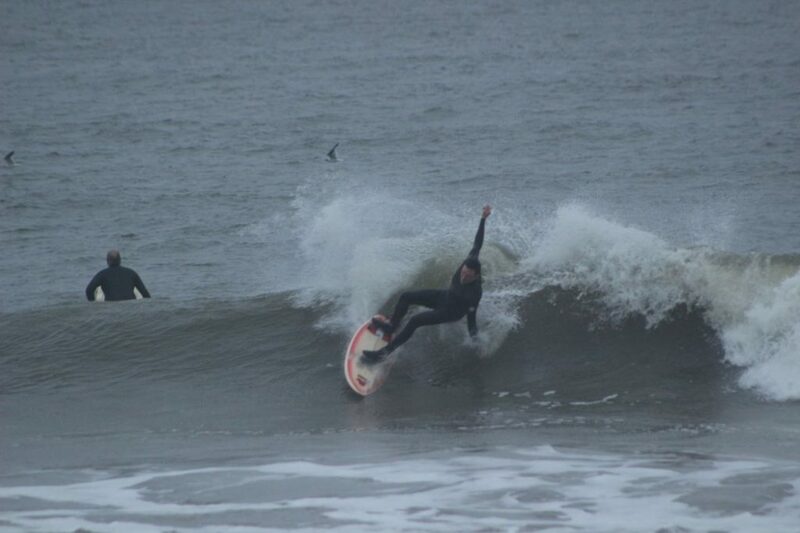 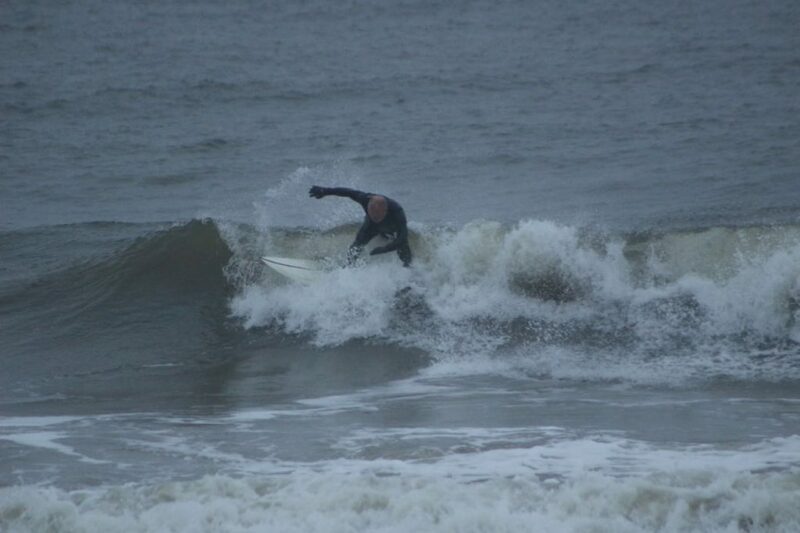 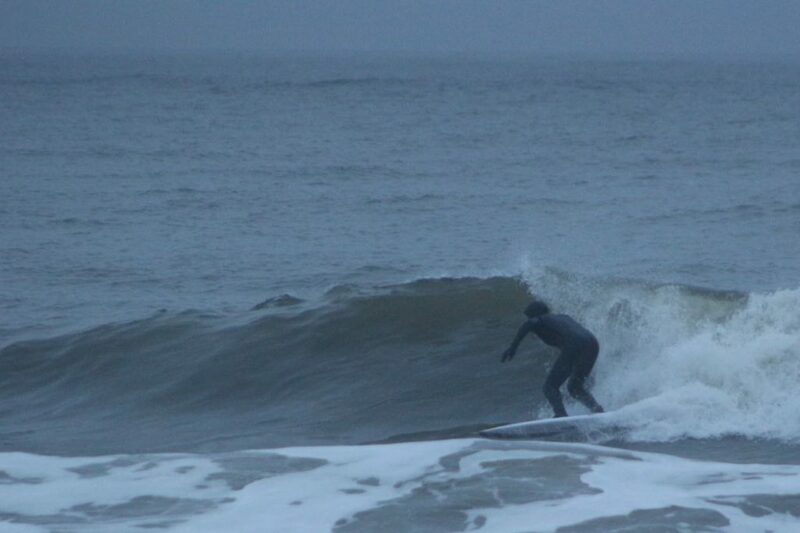 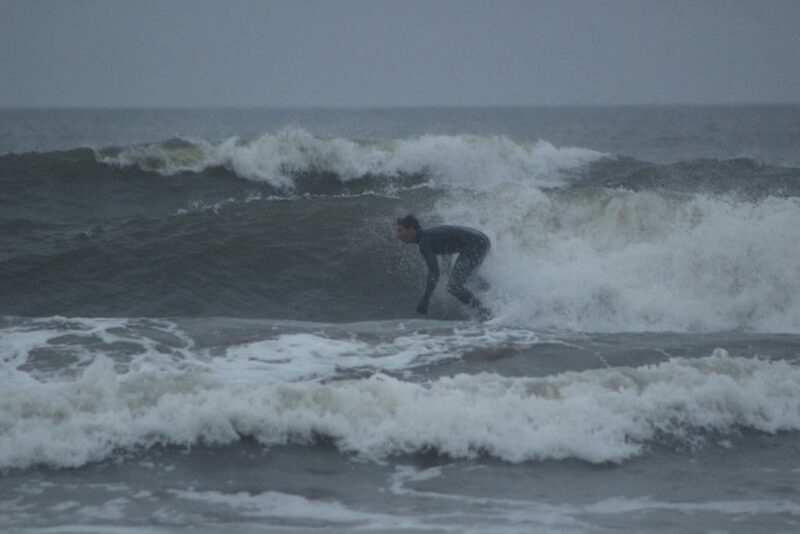 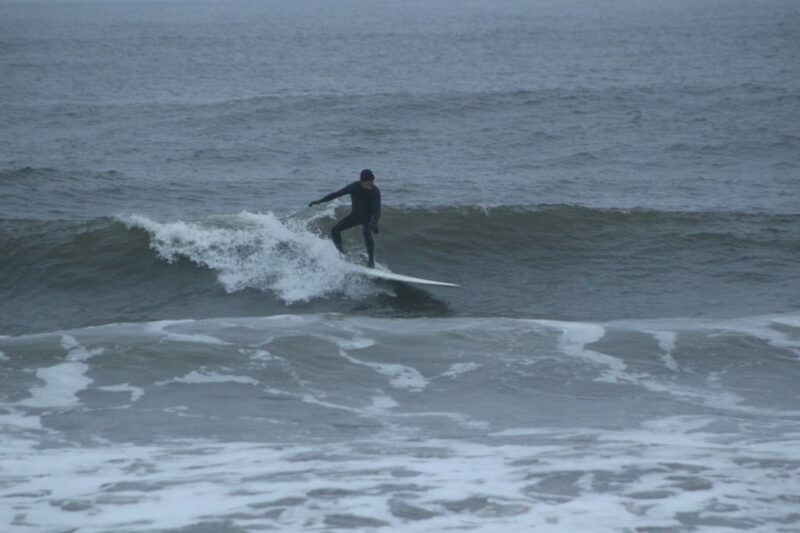 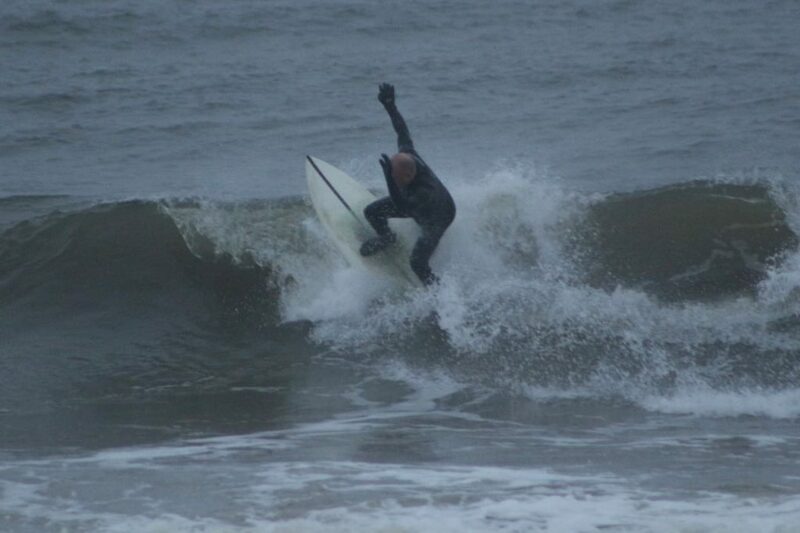 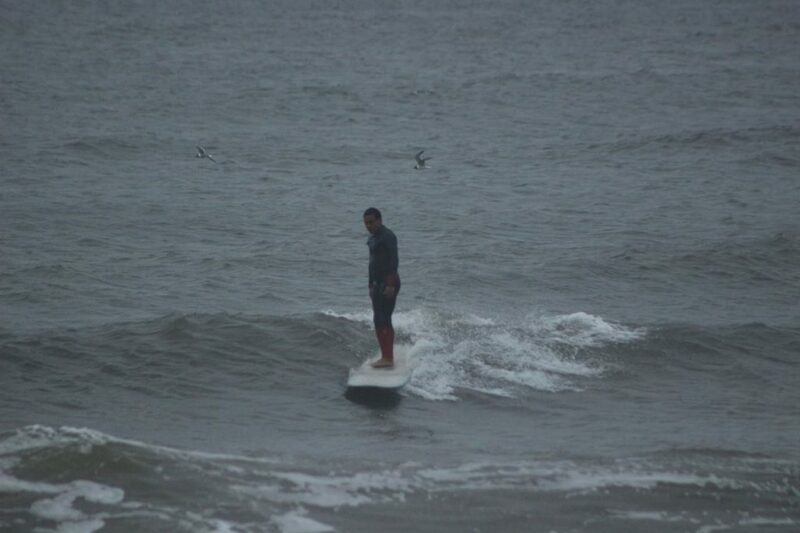 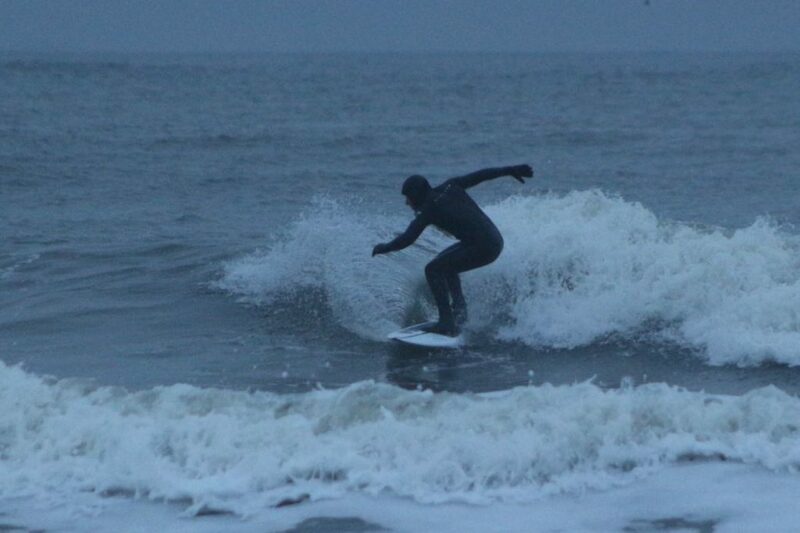 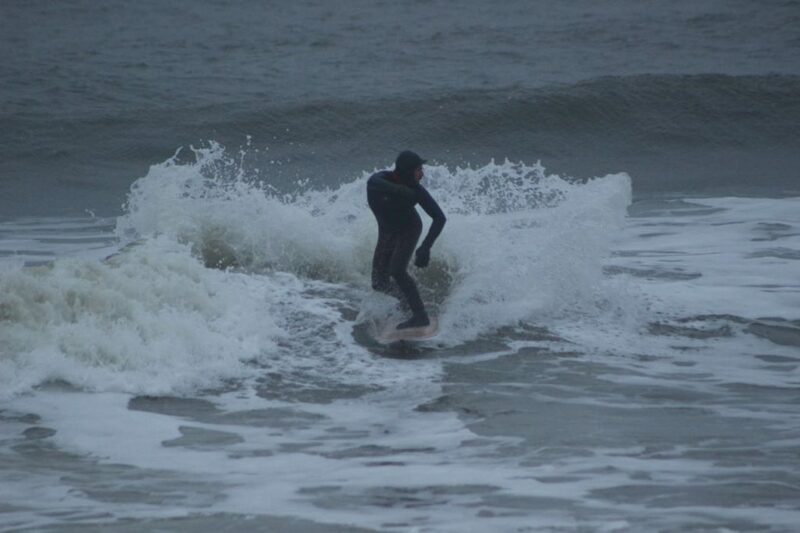 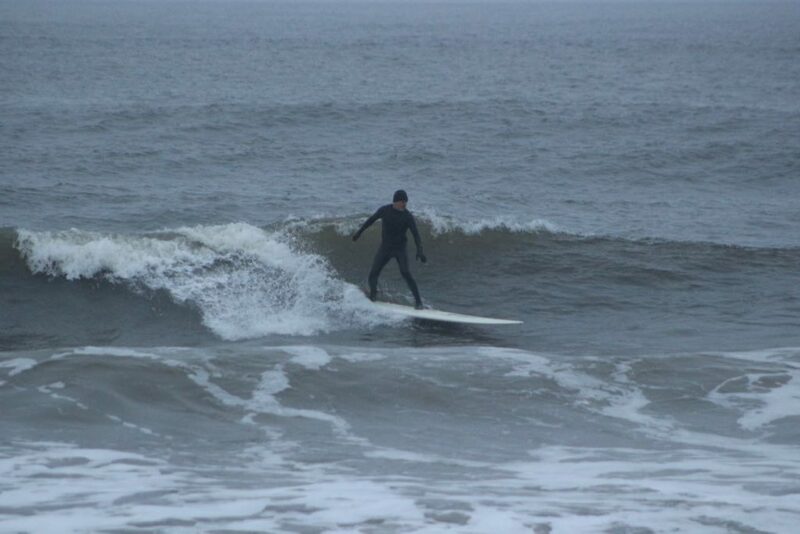 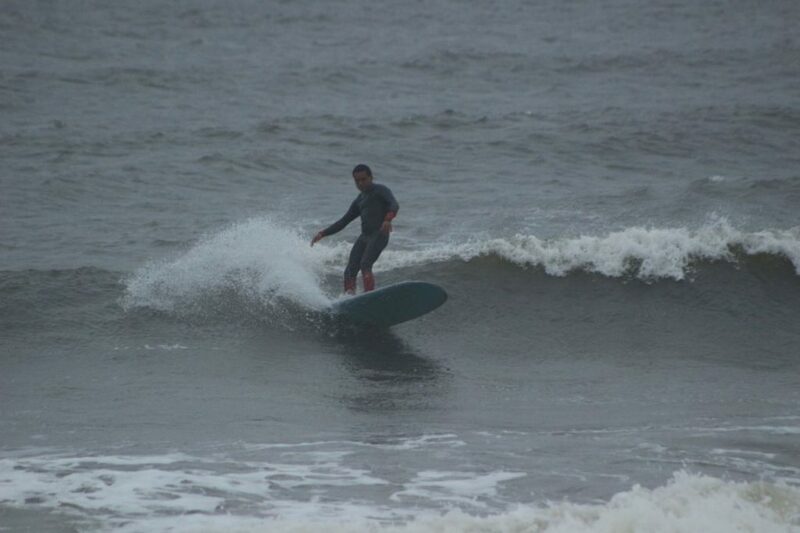 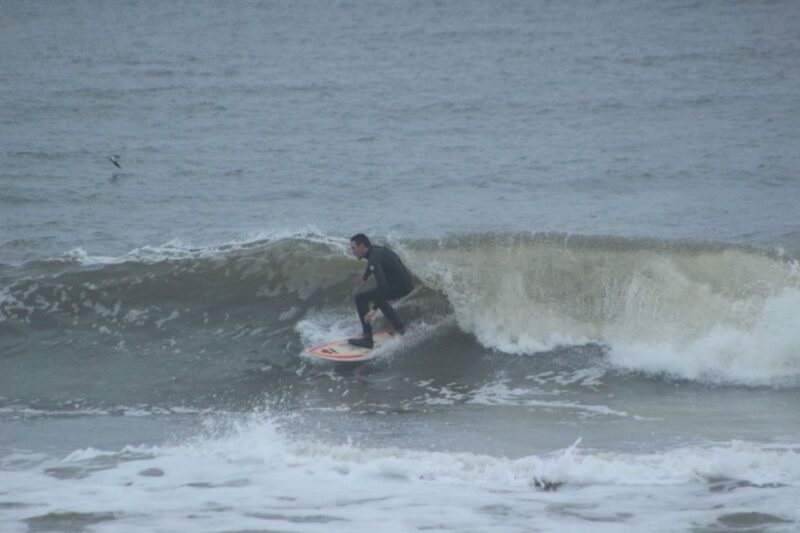 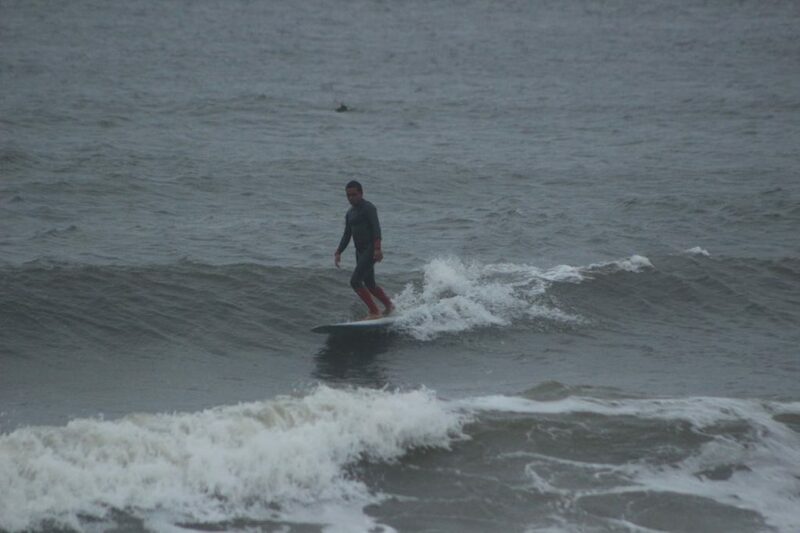 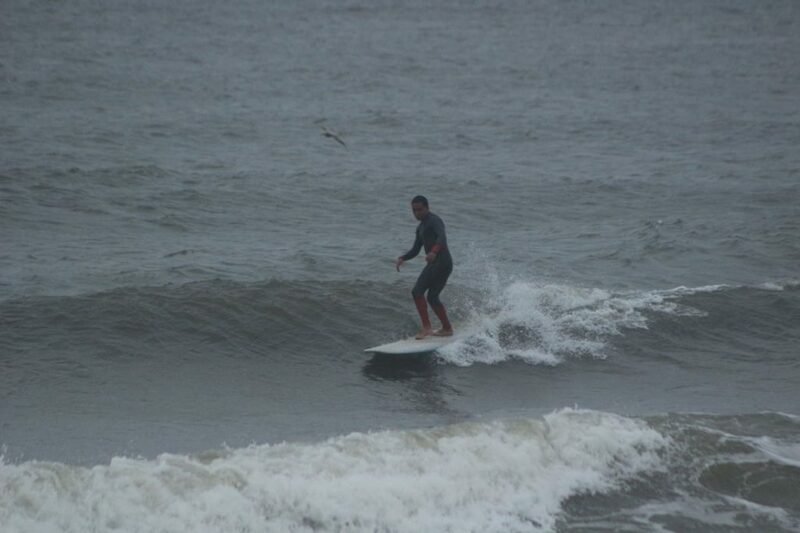 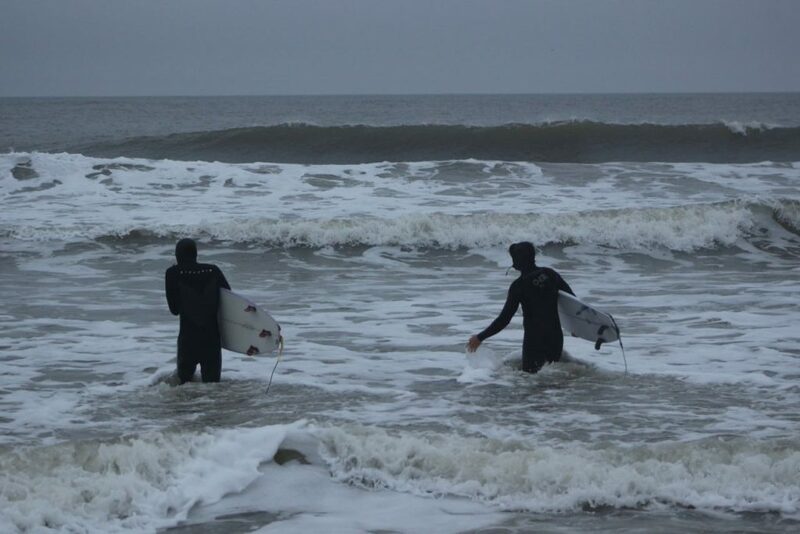 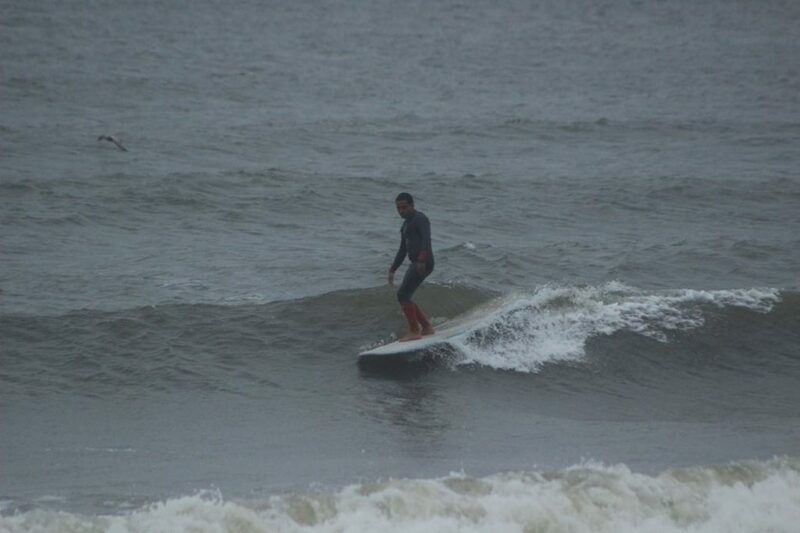 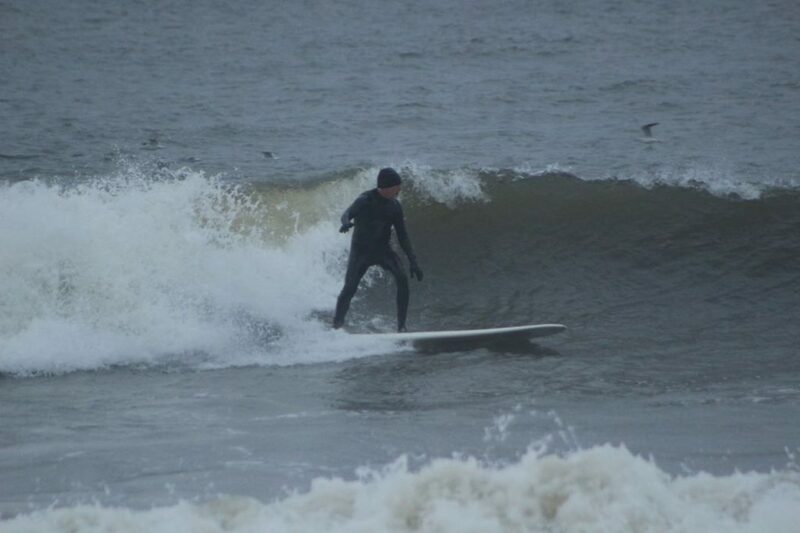 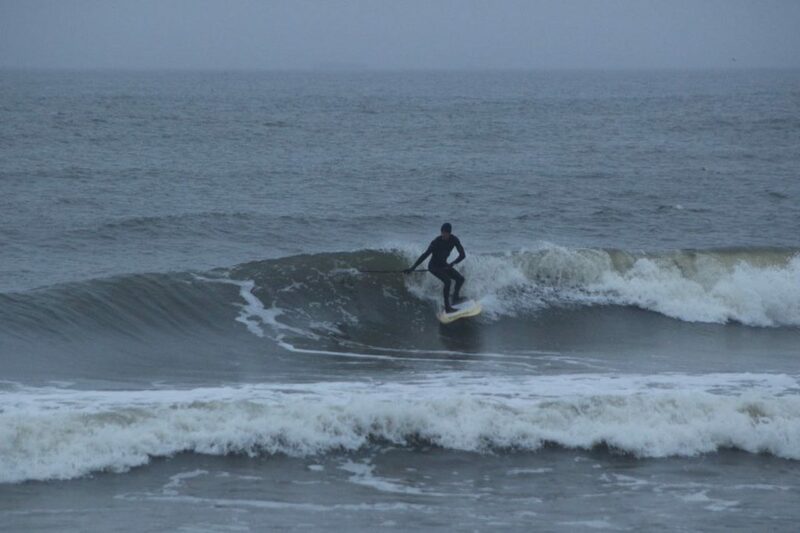 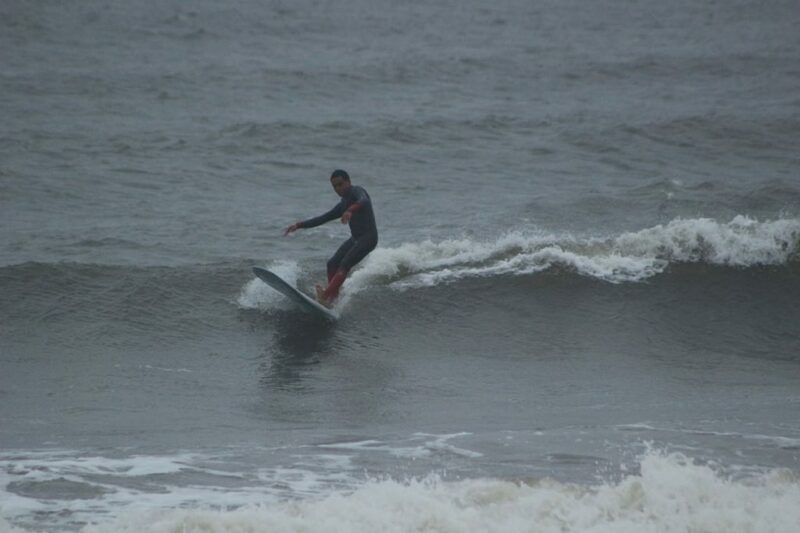 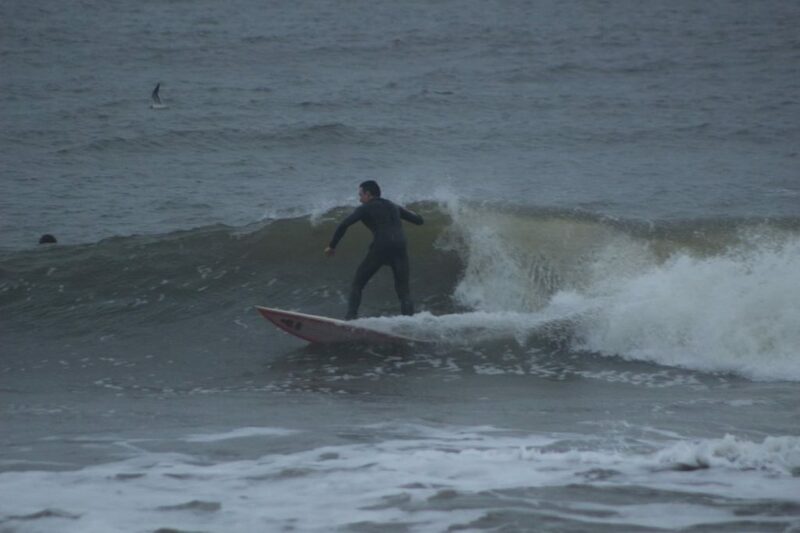 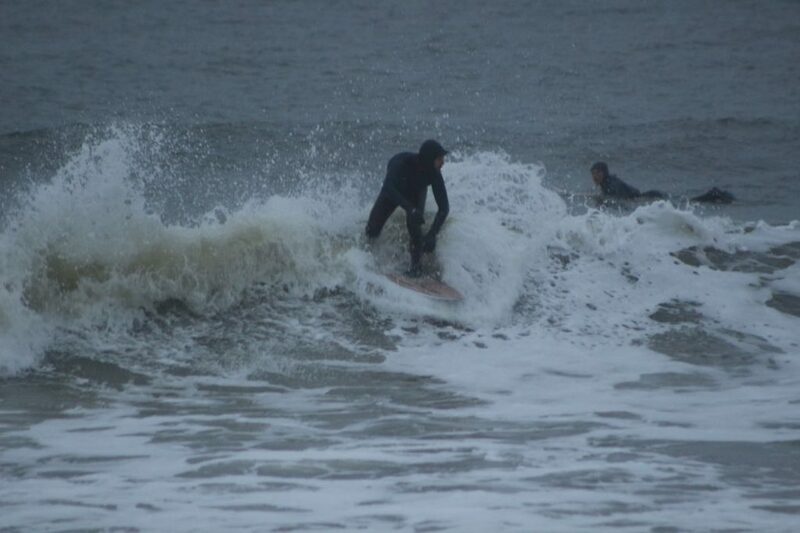 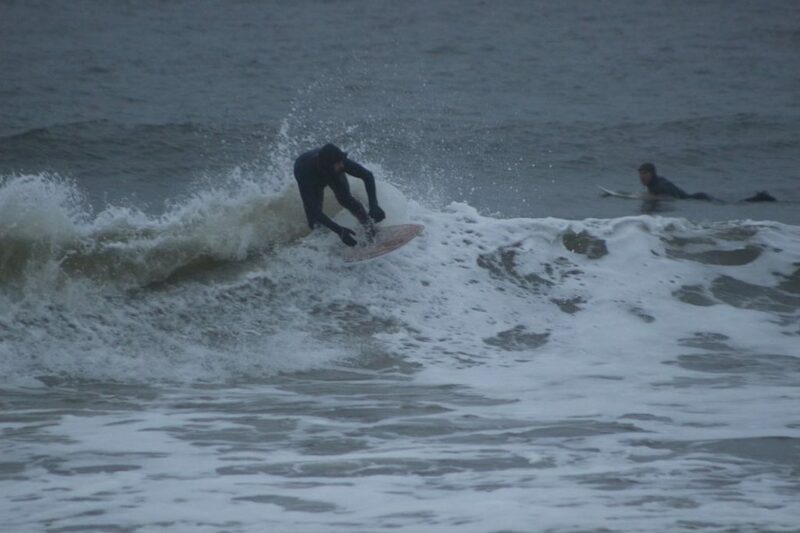 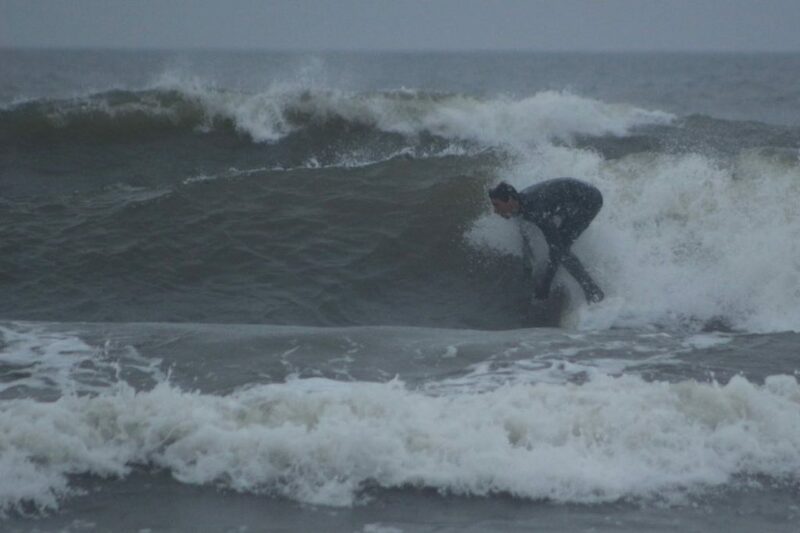 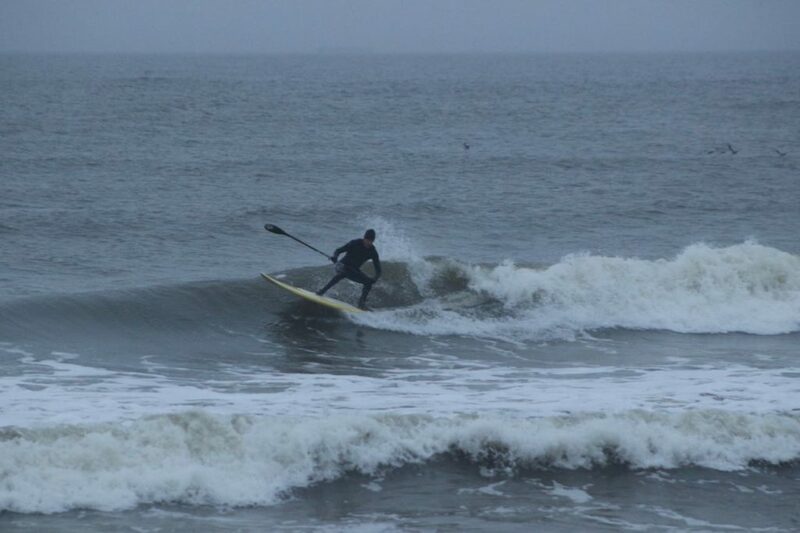 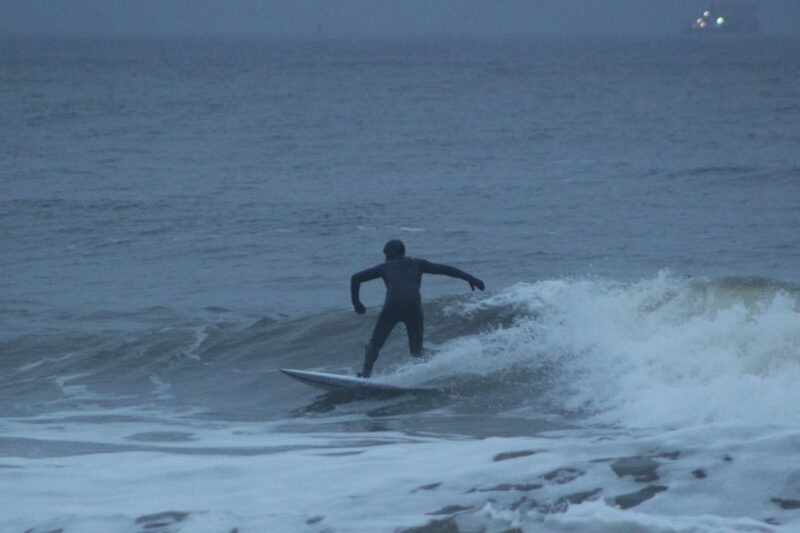 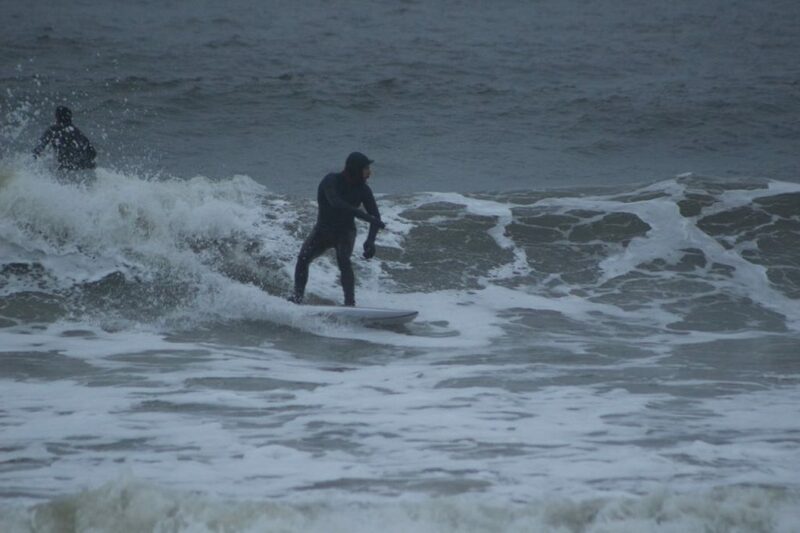 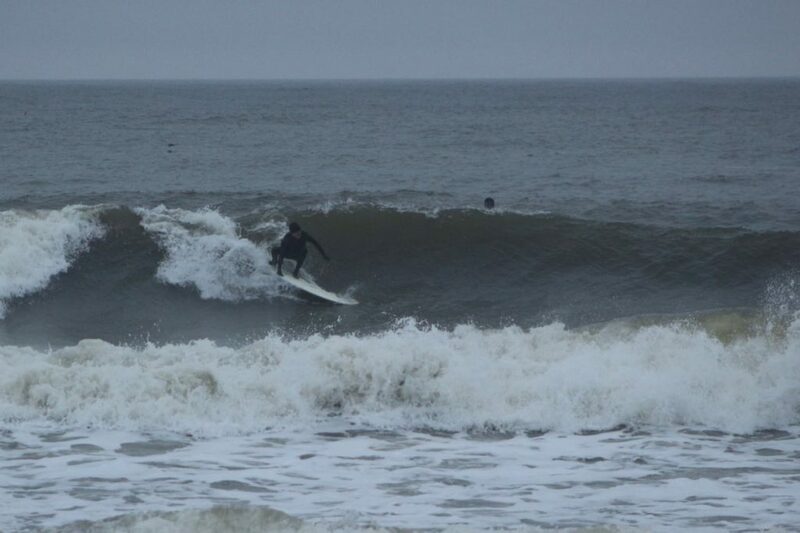 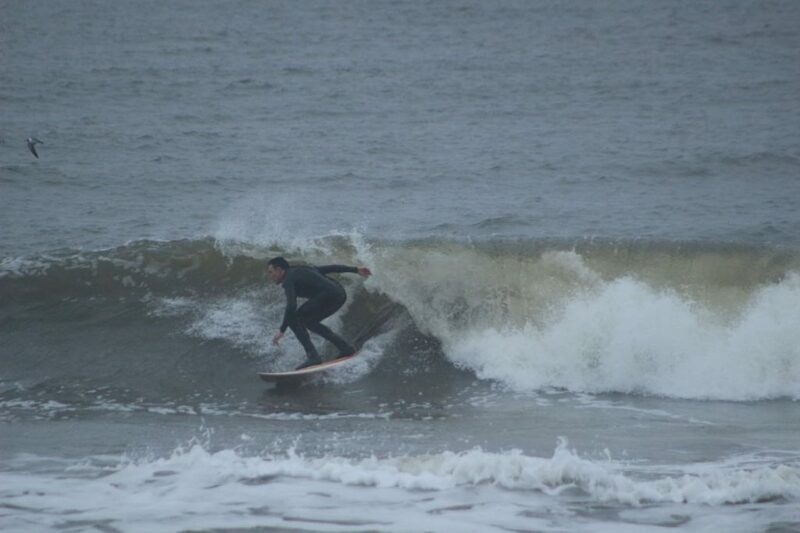 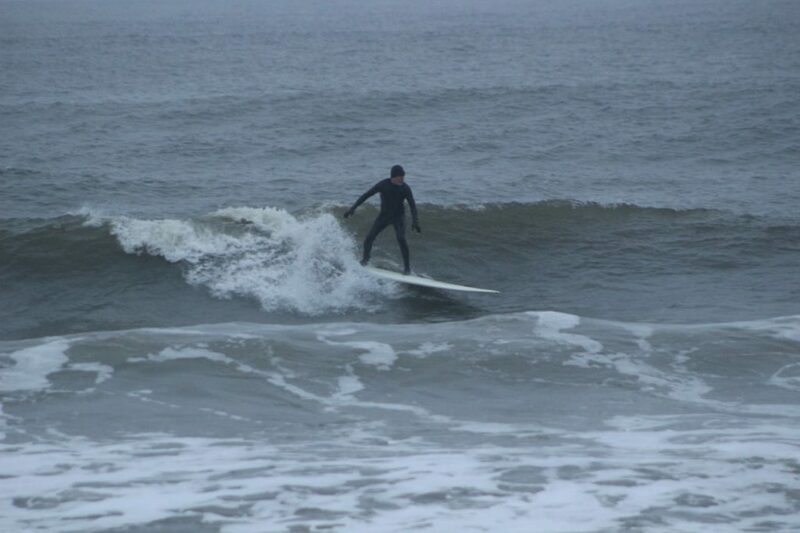 Fun Waves on Super Bowl Sunday!